Are You Thinking About a Bathroom Remodeling in Valparaiso, Indiana? The crew at Prestige Construction LLC have become the preferred experts for bathroom remodeling in Valparaiso, IN. We’re ready to tackle any bath design, no matter the size or layout, updating your space with modern fixtures and premium materials. Now offering handicap accessible bathroom remodels to Valparaiso residents! Remodeling projects require a wide variety of skills, from removal to replacement of fixtures, plumbing, electrical and mechanical. Our qualified experts have worked in homes across Valparaiso installing new toilets, glass showers, modern vanities and stylish sinks. Ask your neighbors and friends - Prestige Construction LLC offers the expert advice and professional staff needed for bathroom remodeling. Prestige Construction LLC will also provide top quality materials to match your style and tastes. An area leader for Valparaiso bathroom remodeling, Prestige Construction LLC is committed to sourcing only premium materials from local, national and international suppliers. We provide competitive and affordable rates as well, meeting the wide-ranging budgets of Valparaiso homeowners. Bathroom remodeling in Valparaiso, IN should increase the value of your home without draining your wallet. 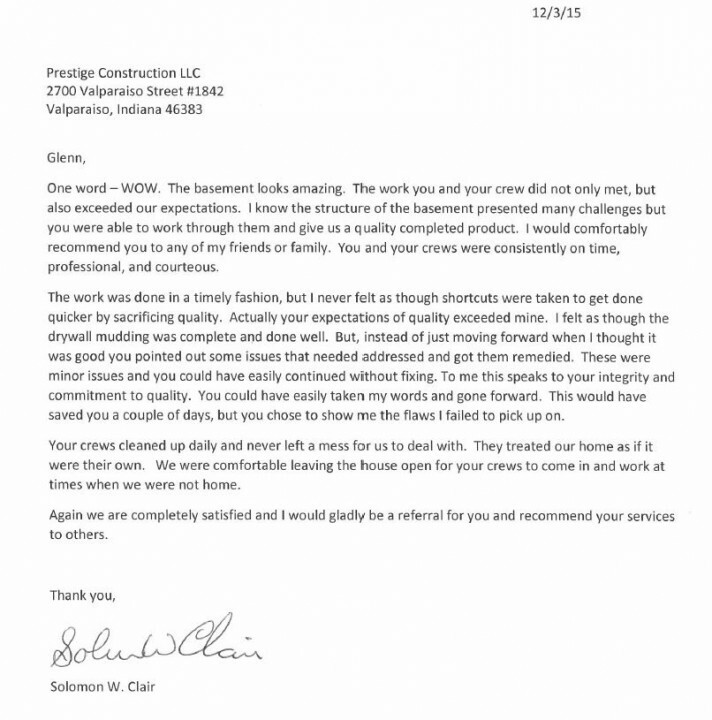 Offering expert advice and skills, as well as premium materials, Prestige Construction LLC has been serving Valparaiso homeowners for years. 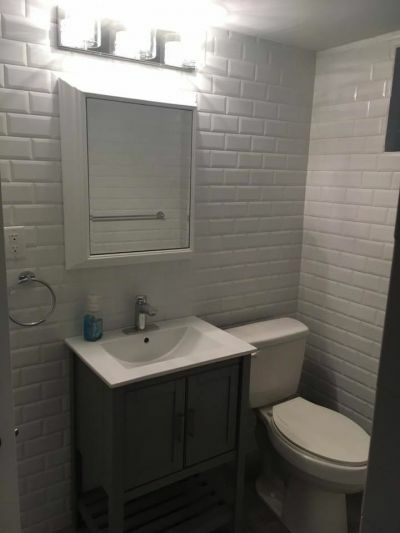 Premium materials at reasonable prices have helped establish Prestige Construction LLC as a leader for bathroom remodeling in Valparaiso, IN. Call (219) 213-6336 today to learn more and help transform your old bath.